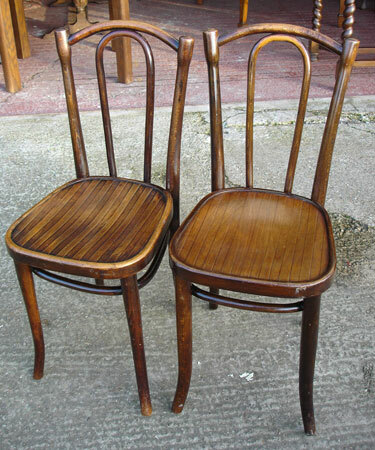 Please note that possibly because we've passed the 150th anniversary of Thonets Patent on his design we have more demand for this bentwood chair than we can meet, so there is a bit of a waiting list for this model. 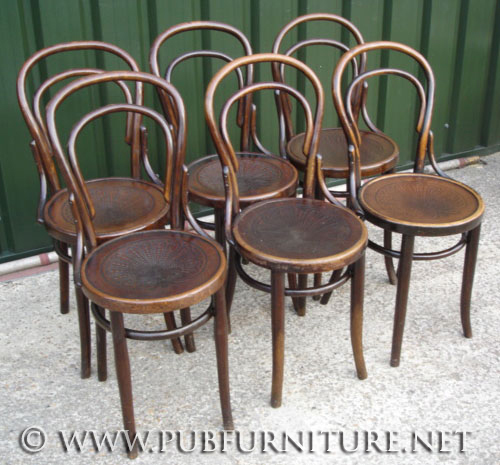 We have lots of other styles which are just as nice to chose from. 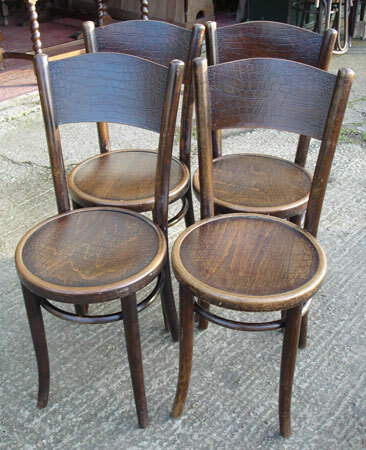 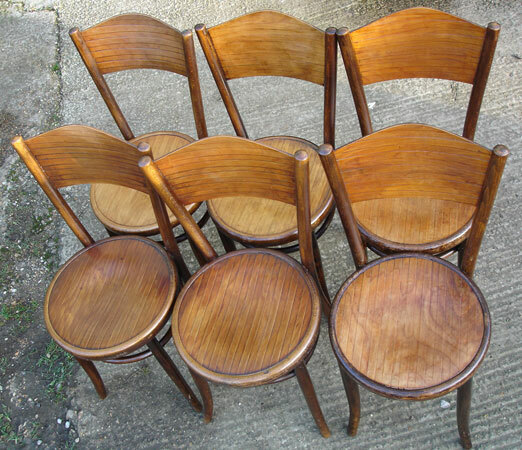 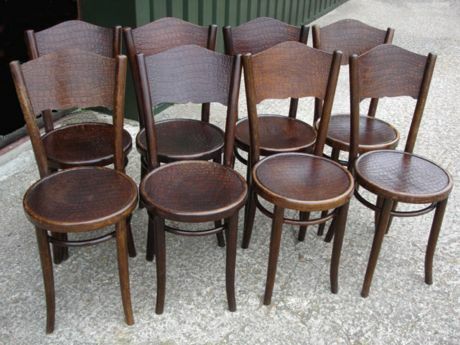 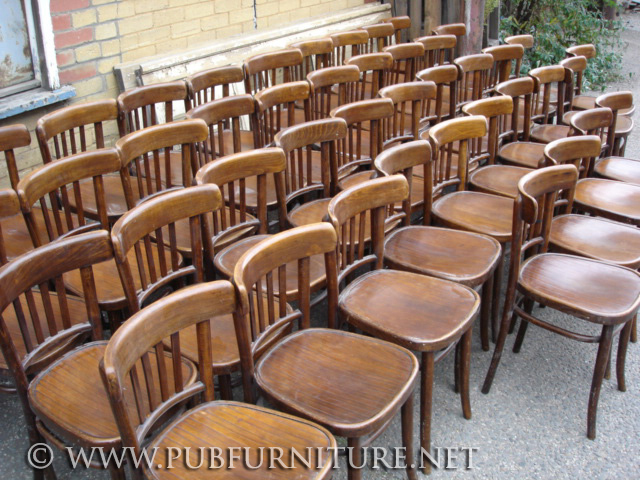 Below are images of some other Bentwood chairs that we currently have in stock. 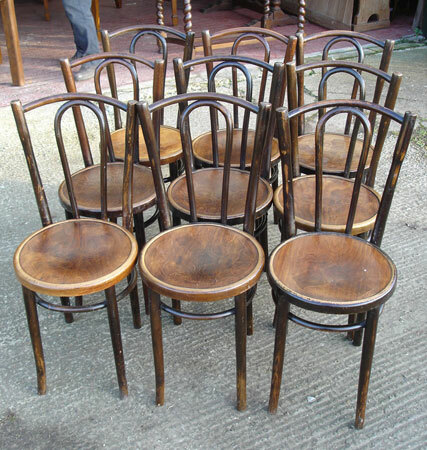 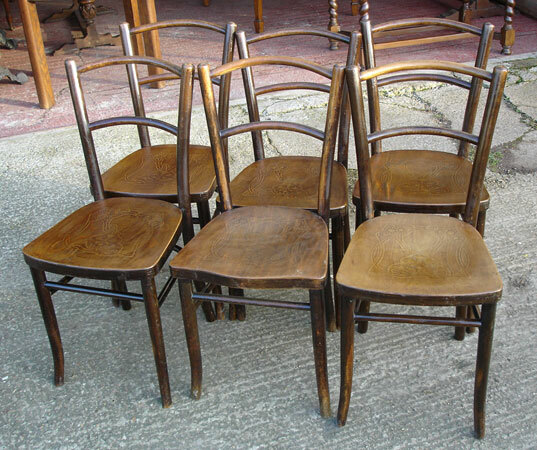 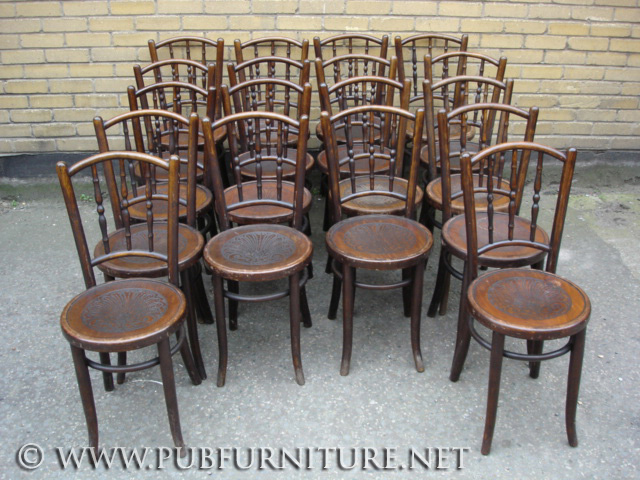 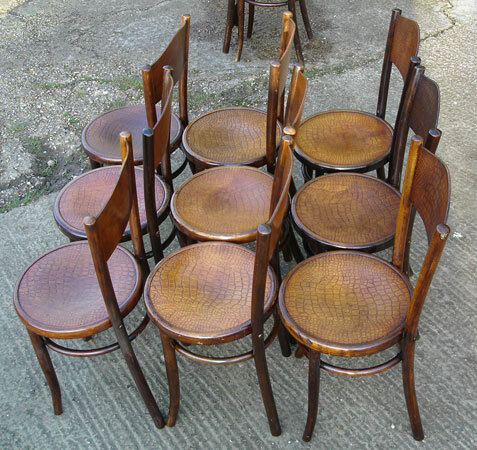 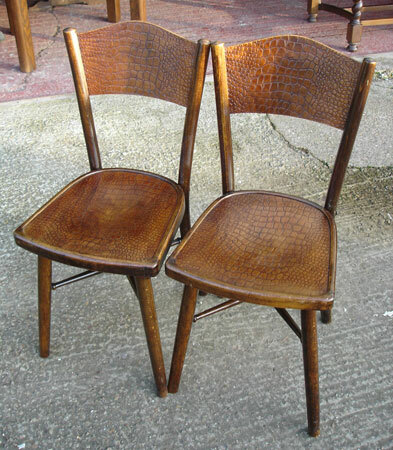 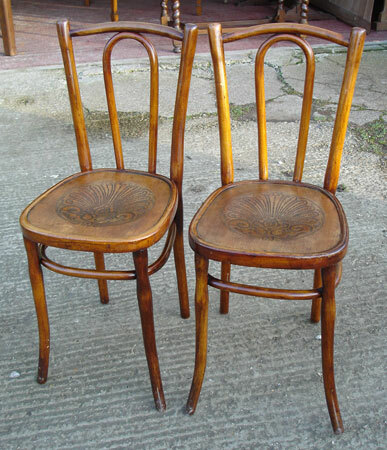 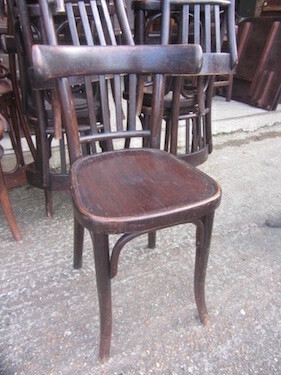 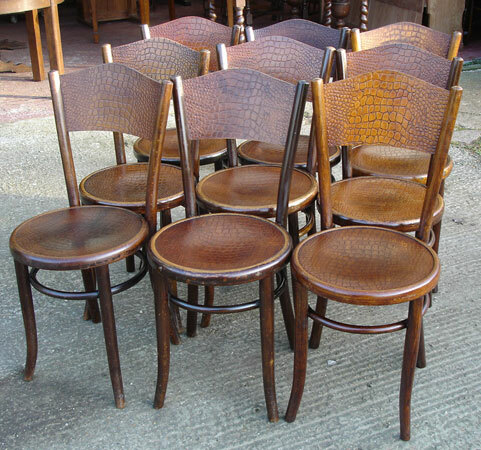 We not only supply antique bentwood chairs but also newer secondhand bentwood chairs.